You'll see clearly why we are the best! Schedule an appointment with us today. 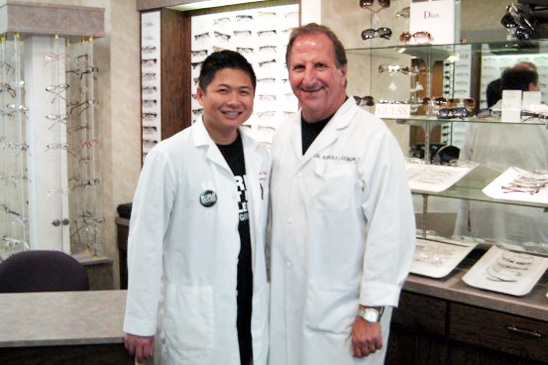 At Encino Optometric Center we are fully committed to your eye care needs. 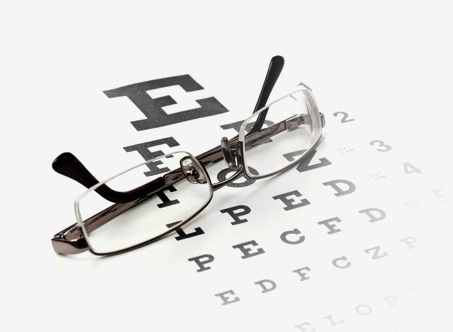 By using the most advanced equipment, we can accurately analyze and assess your visual status and ocular health. From comprehensive eye exams, to diagnosis and treatment, to corrective eyewear, we’ll provide the basis of a brighter, focused future with our talent and experience. The CentraSight™ treatment program uses a miniature telescope that is implanted inside the eye to improve vision and quality of life for individuals affected by End-Stage AMD. Patient satisfaction is our top priority. If you love what we do, please refer us to family and friends. 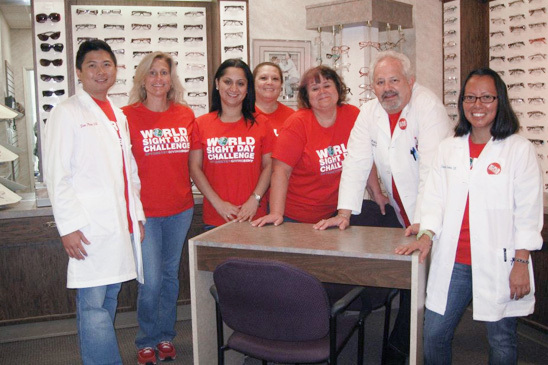 Stay in touch with the Encino Optometric Center and hear about current specials. Sign up for our newsletter today! Keep your eyes healthy. Set up an eye exam today! The Encino Optometric Center (EOC) has been providing the highest quality of care to our patients for over three decades. We strive to provide exceptional service to patients on an individual and consistent basis. EOC offers a broad range of vision and ocular health services including primary eye care, pediatric vision care, contact lens evaluations, low vision services and surgical co-management. The dedication of our doctors and staff continues to strengthen our reputation as a premier optometric practice with patients and health care professionals alike. We are committed to continually expanding our knowledge and utilizing the latest technology to provide the exceptional level of care in both services and products that our patients associate with our practice. EOC doctors have privileges at the Encino-Tarzana Medical Center and Cedars-Sinai Medical Center. Our office is consistently involved in conducting both research studies and FDA clinical trials. The skills of our doctors and the personal attention by our staff have established the reputation we have today.